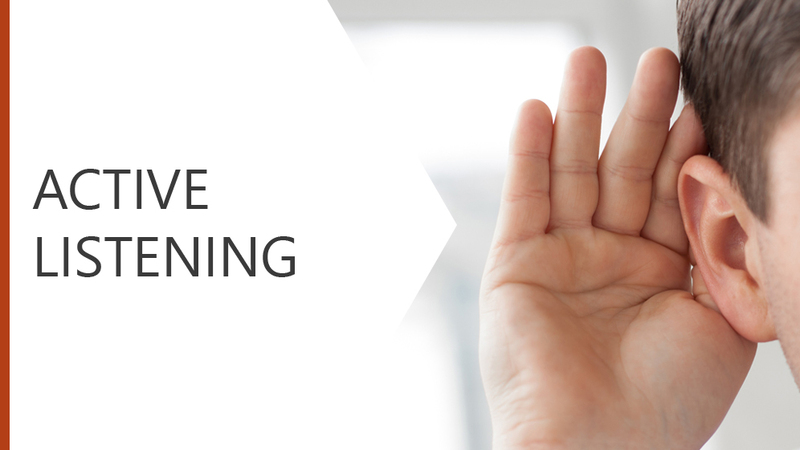 Active listening is the key to effective communication. It is important to show the speaker that you are listening to them and one way to do this is to use the S.O.L.E.R technique. We will explore the ways in which you can prepare for effective communication and examine both the verbal and non-verbal signals of active listening.